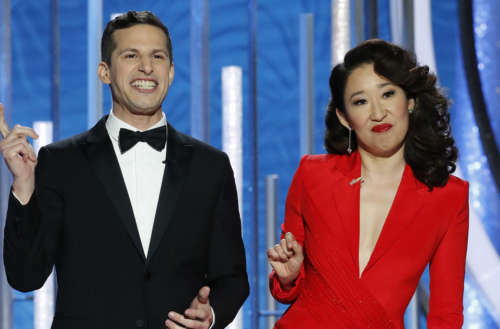 The 2019 Golden Globes have officially come and gone, handing out awards to some of the best film and television projects of the past year. Always a more anything-goes awards show than the often-too-stuffy Academy Awards, this year’s ceremony didn’t disappoint in the “queer AF moments” category. From the night’s big wins (some of which were expected, while others were major upsets) to — naturally — the night’s big fashion statements, here are the queer AF moments you may have missed. 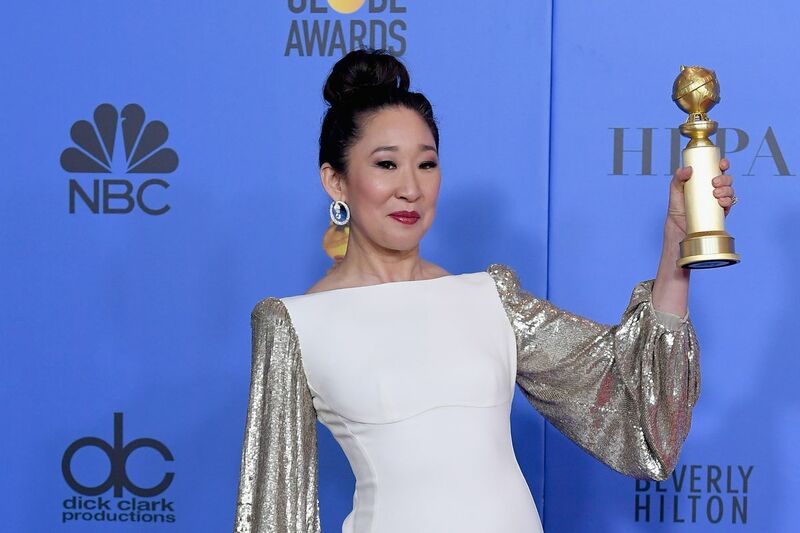 Several LGBTQ celebrities took the opportunity to make a statement on the 2019 Golden Globes red carpet. Some of our faves included Lena Waithe, Janelle Monáe, Cody Fern and Pose cast members Billy Porter, Mj Rodriguez and Indya Moore. It hasn’t been that long — almost a year now — since figure skater Adam Rippon wore a leather harness underneath his tux at least year’s Oscars. 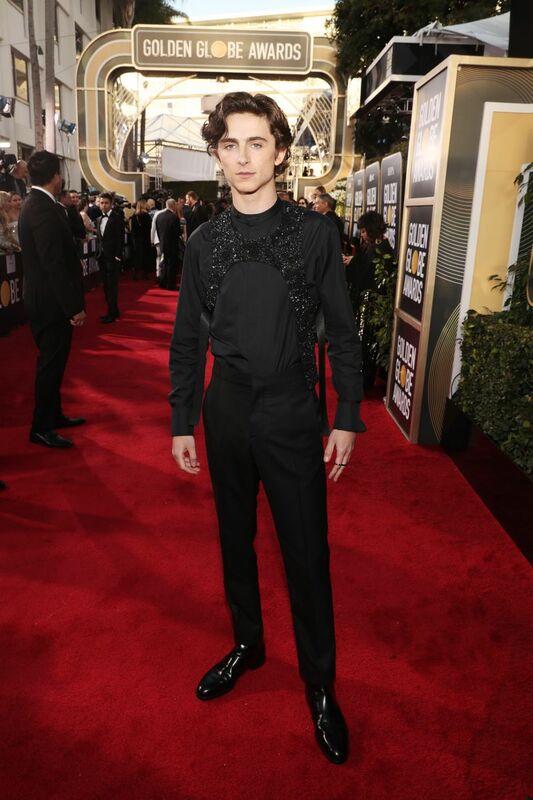 This year we got a second go-round of the fashion statement, courtesy of Call Me By Your Name star Timothée Chalamet, nominated this time for Best Supporting Actor for Beautiful Boy. 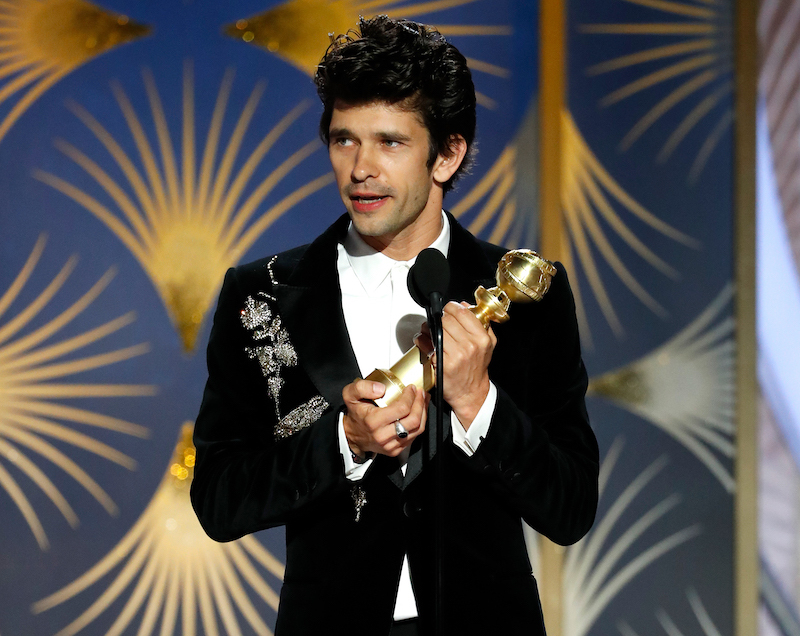 It’s been quite a year for Ben Whishaw, the openly gay actor who many Stateside aren’t all that familiar with. He appeared in Mary Poppins Returns and A Very English Scandal, for which last night he won for Best Supporting Actor in a TV Miniseries. I don’t think that should happen because I really believe that actors can embody and portray anything and we shouldn’t be defined only by what we are. I think there was a time when we didn’t know anything about actors, they were very mysterious. But now we know everything. So no, I don’t think that. On the other hand, I think there needs to be greater equality. I would like to see more gay actors playing straight roles. It needs to be an even playing field for everybody that would be my ideal. I don’t know how far we’re away from that. Watch his full interview from backstage at the 2019 Golden Globes here. 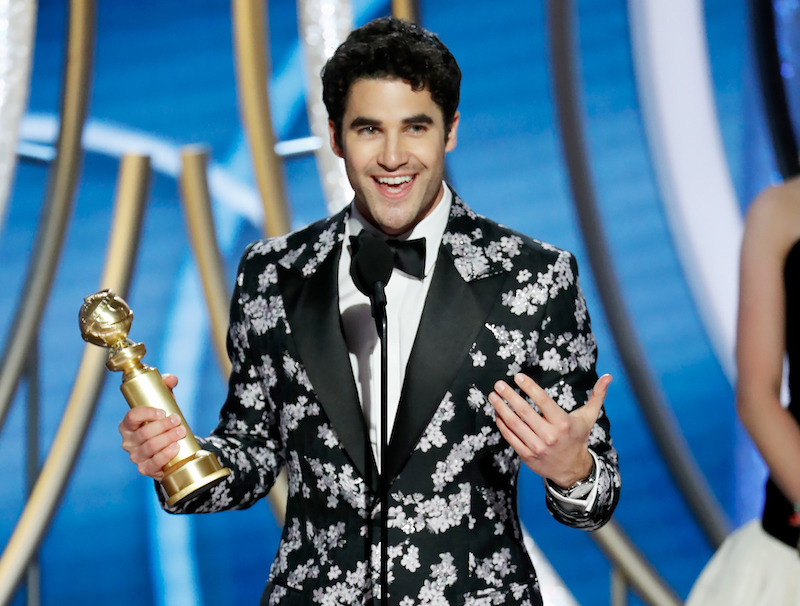 It was a TV series that featured knockout performances by Penelope Cruz, Édgar Ramírez, Cody Fern, Judith Light and Ricky Martin, but Darren Criss — in the role of gay serial killer Andrew Cunanan — made The Assassination of Gianni Versace: American Crime Story the piece of TV magic it turned out to be. His award for Best Actor in a Miniseries or TV Movie was well-deserved. Criss was also the first Filipino-American to take home that award. Ryan Murphy‘s The Assassination of Gianni Versace took home the award for Best TV Limited Series, and executive producer Brad Simpson took the opportunity to speak to the show’s importance in terms of queer visibility. A highlight of the night according to many, Saturday Night Live legends and hilarious women in the own rights Amy Poehler and Maya Rudolph presented two awards last night, and between the two we watched Rudolph propose to Poehler in grand fashion. Following the funny TV moment, many have called for them to host this year’s Oscars. 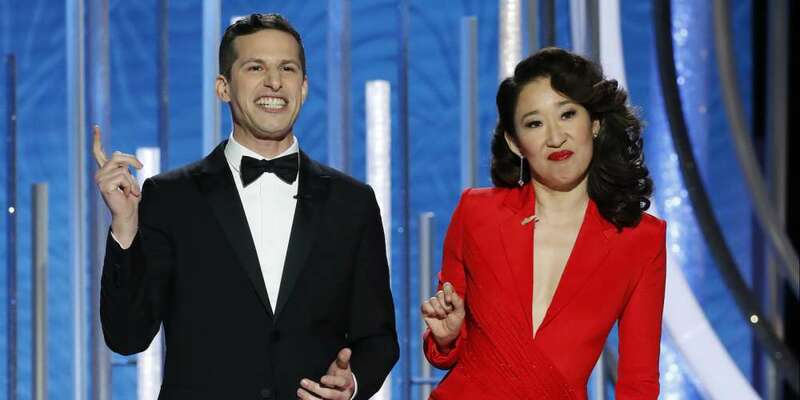 Oh, who also hosted the 2019 Golden Globes alongside Andy Samberg, is officially the first Asian woman to win two Golden Globes. 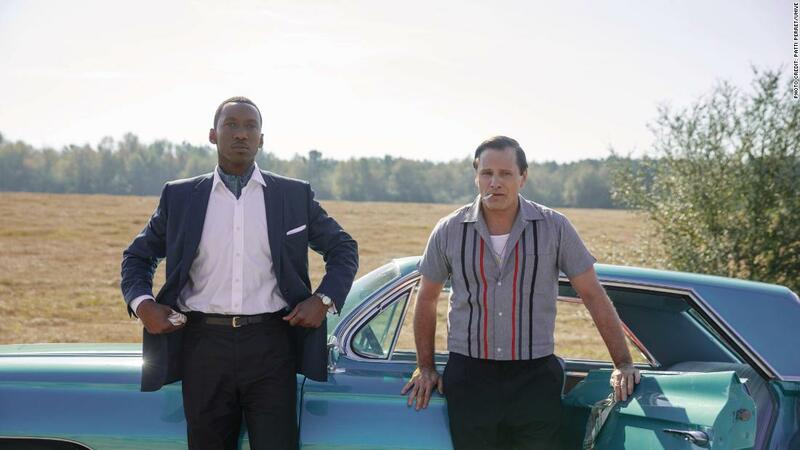 The film, in which Viggo Mortensen portrays real-life bouncer Tony Lip and Mahershala Ali portrays (closeted gay) jazz pianist Don Shirley, scored three wins, for Ali, Best Screenplay and Best Picture (Musical or Comedy). One scene in the film depicts Ali’s Don Shirley come close to an arrest for a gay encounter inside a YMCA. 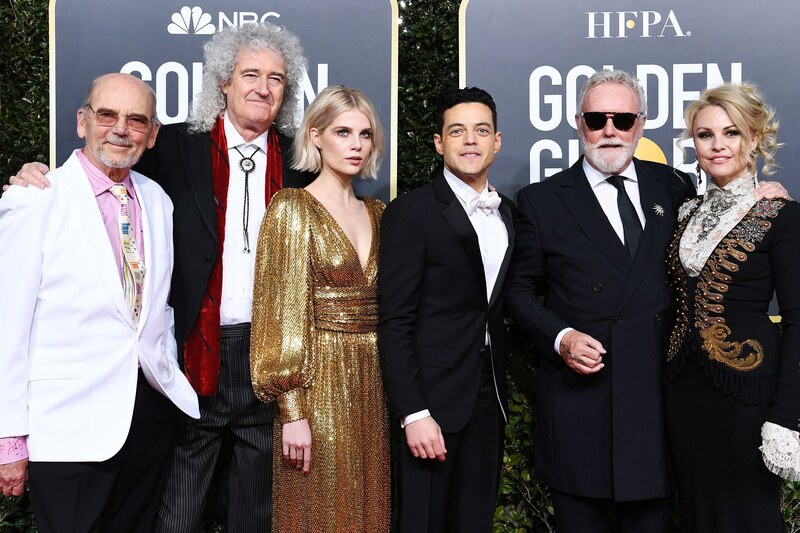 The last two awards of the night went to Rami Malek for his portrayal of Freddie Mercury in the film Bohemian Rhapsody — about the band Queen and its legendary frontman — and the film itself for Best Picture (Drama). The film’s win was an upset for many who figured A Star Is Born would take home the night’s final award. 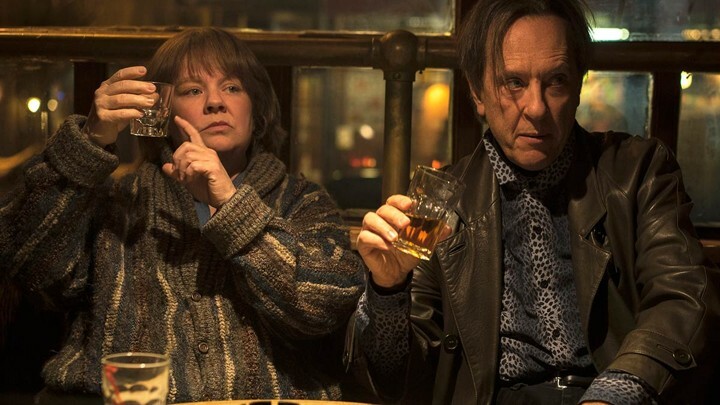 Four projects that were largely beloved by the queer community received no recognition at last night’s 2019 Golden Globes: Pose, A Star Is Born, Boy Erased and Can You Ever Forgive Me? Did you watch the 2019 Golden Globes? What did you think?